This thread is made from High Tenacity Polyester filament yarn,ticket 40. Each cone has 5,000 meters of thread, cops have 1,000 meters of thread. 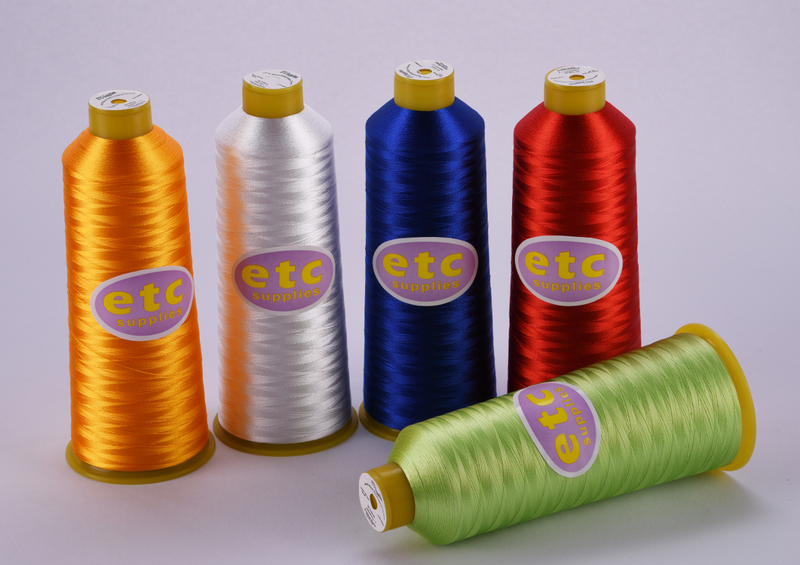 Just let us know what brand and colour you want us to match our Premium Polyester Embroidery thread to and we will do the rest for you.